"Class is knowing what to say, when to say, and when to stop." Admittedly, everyone was at first abit shocked (well, in a good way) to hear about coop, but you know what they say... with Margiela somehow nothing and everything fits in. And yes, the cat watch is finally out of the bag! 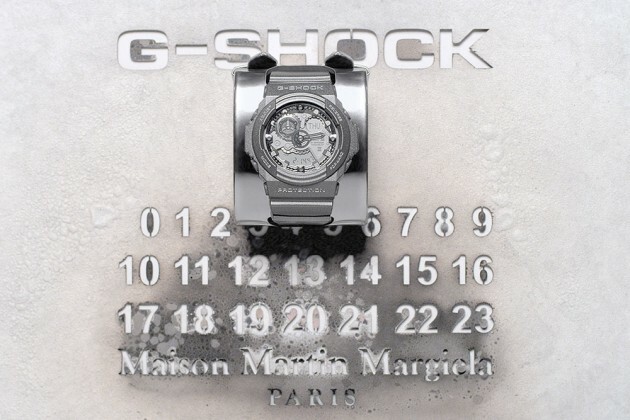 Casio G-Shock's 30th anniversary celebrates through a collaboration with Maison Martin Margiela with a G-SHOCK GA-300 by Maison Martin Margiela which was recently released last March 30, 2013. 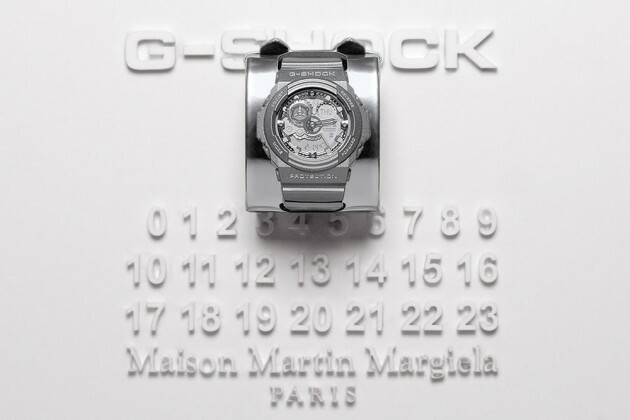 The GA-300 watch comes limited to 3000 pieces globally, with each watch having a serial number and Maison Martin Margiela logo engraved on its back. 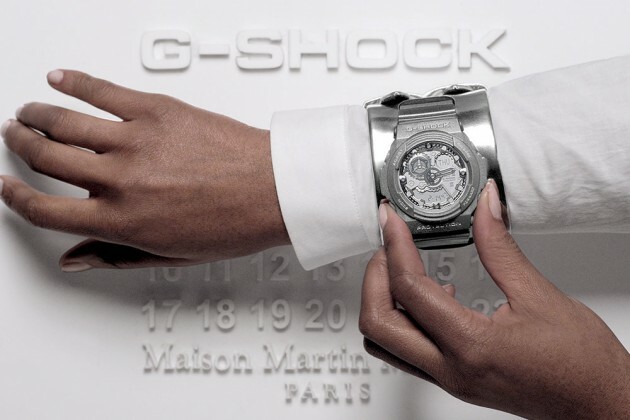 With a removable mirrored silver leather wristband and a matt-shiny silver casing and bracelet, it has a transparent liquid crystal skeleton that also features stopwatch, world time, and LED illuminator functions. 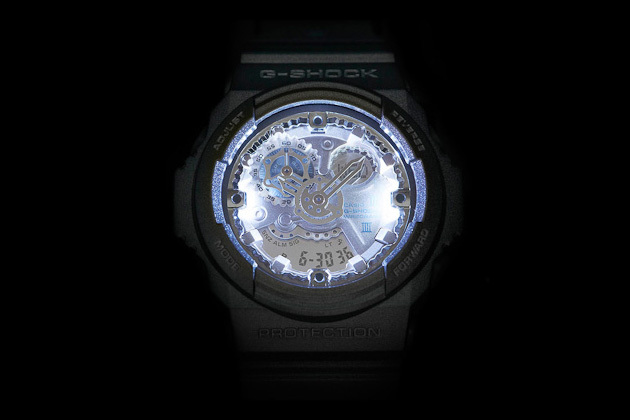 The limited-edition G-SHOCK watch will cost $385. Super love this kind of a watch. Fashionably unique exquisite! Wah I want! Will it have stock (limited) in the Philippines? I want to own one! With a watch like this, I could add a touch of "awesome" to any outfit! I love the design it can really help you stand out. 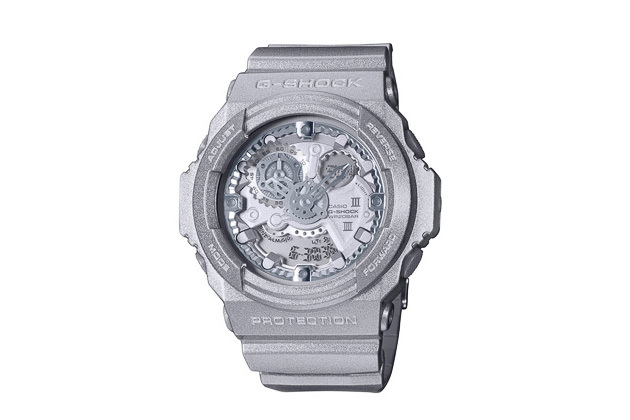 Oh my hubby is a huge fan of G-Shock and I'm sure he would love to have this limited edition. 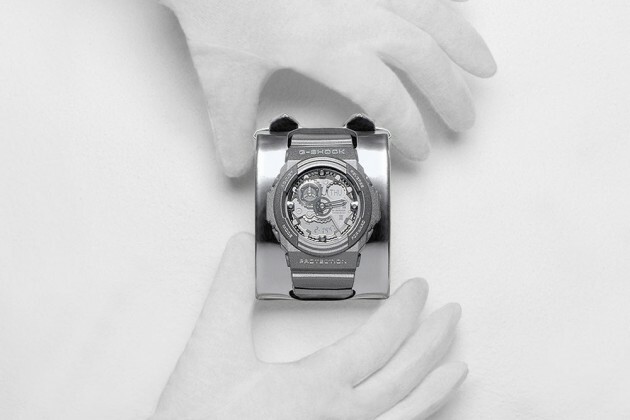 this is really really good one for a gift to a man. . and i guess it could parallel to other luxury watch in the market. wow! 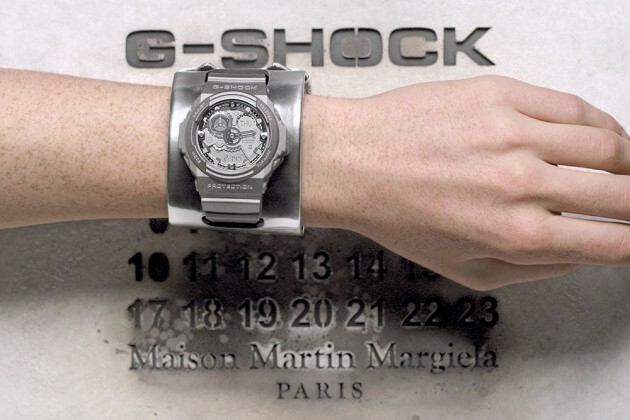 cool watch to have. But i have to save more since it will cost me much. their design is really cool!! very classy with a twist of style..
Amazing design and so in love with your Maison Martin Margiela! Welcome to The Manila Urbanite —an online social journal about the metro's most talked about, events, fashion, lifestyle, technology, food reviews, latest trend, socialites and demographic urban professionals. The Manila Urbanite © 2012 | Unless otherwise indicated, all materials on these pages are copyrighted by The Manila Urbanite ©. No part of the materials including photos, content, graphics or logos, available in this Web site may be copied, photocopied, reproduced, translated or reduced to any electronic medium or machine-readable form, in whole or in part, without specific permission. Distribution for commercial purposes is prohibited. | All Rights Reserved.